The U.S. Department of Energy today announced the new teams and the new location—Orange County Great Park in Irvine, California—for the U.S. Department of Energy Solar Decathlon 2013. Conceptual designs submitted by these teams include a range of innovative building technologies such as smart home controls, building-integrated photovoltaics, energy-efficient building-envelope assemblies, and heat-recovery systems. 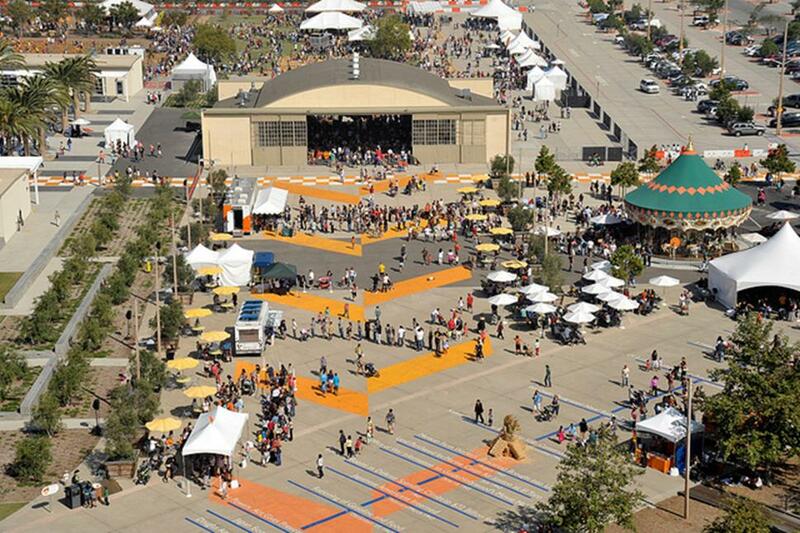 Solar Decathlon 2013 will be held at the Orange County Great Park—a new event venue noted for its emphasis on sustainability. The former Marine Corps Air Station El Toro, the Orange County Great Park in Irvine, California, is just south of Los Angeles and within easy driving distance of San Diego. The Orange County Great Park has direct freeway and rail access, making it easily accessible for more than 10 million Southern California residents. Regularly hosting large-scale community events that accommodate 25,000 visitors per day, the Orange County Great Park is a multi-dimensional venue. It can easily accommodate the 20 Solar Decathlon 2013 competition houses and the special needs of the Solar Decathlon event. It features flexible space, ample visitor parking, existing facilities for large special events, and nearby services for visitors. This entry was posted on Thursday, January 26th, 2012 at 1:56 pm and is filed under Solar Decathlon, Solar Decathlon 2013, Teams.